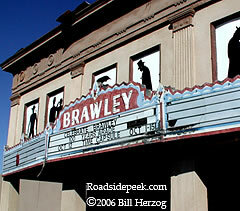 Have a look see at the front of the Brawley Theatre. The theatre had been damaged in an earthquake in October 1979. 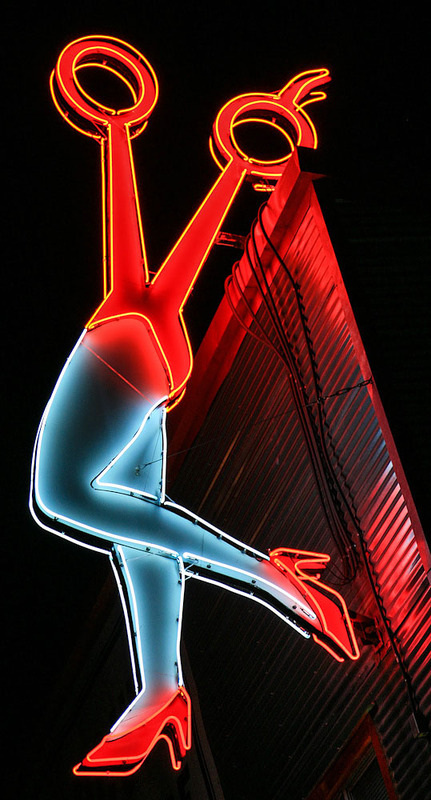 See more theatres at Roadside Peek's Grand Cinema California Desert.